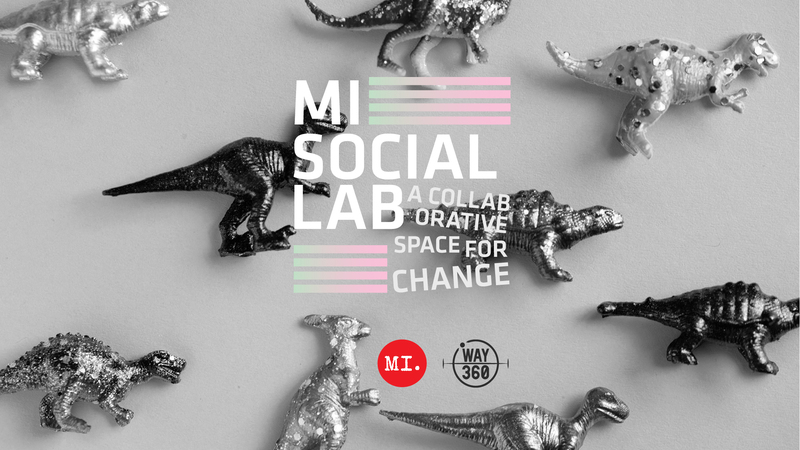 Together with Way360 group, the MI Social lab was created. 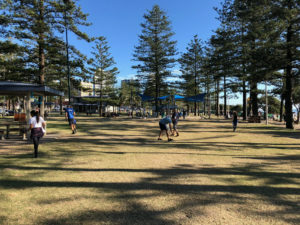 The goal of this project is to bring the students and the community together, assessing social problems and looking for unusual solutions! After almost 10 meetings, we got a social organisation out of this Social Incubator, SOMOS!